Tongue-tie is a problem that occurs in babies who have a tight piece of skin between the underside of their tongue and the floor of their mouth. It can sometimes affect the baby's feeding, making it hard for them to attach properly to their mother's breast or occasionally cause problems with bottle feeding. Time for mother to breast feed or bottle feed the baby. 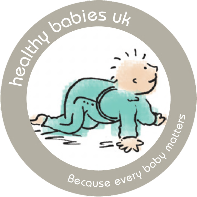 If you are experiencing some problems and believe that these could be because your baby has a tongue-tie then please get in contact. We can assess, support and give you more information. Following treatment, ongoing support is given to address any further issues that may arise with feeding. Contact us for a private, one-to-one consultation.